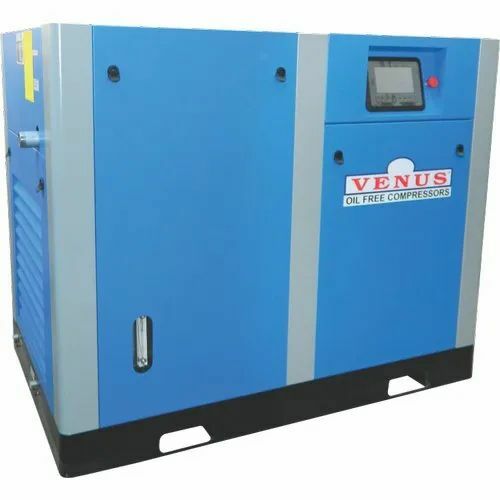 We bring forth vast industrial experience and expertise in this business, involved in offering a high-quality range of Oil Free Screw Air Compressor. Price Range : Rs. 35000 Per Unit Onwards. Established in the year 2018 at Pimpri Colony, Pune, Maharashtra, we “Global Equipments” are a Sole Proprietorship based firm, engaged as the foremost Authorized Wholesale Dealer of Air Compressor, Oil Compressor and many more. Our products are high in demand due to their premium quality, seamless finish and affordable prices. Furthermore, we ensure to timely deliver these products to our clients, through this we have gained a huge clients base in the market.